Excellent opportunity for the right buyer. 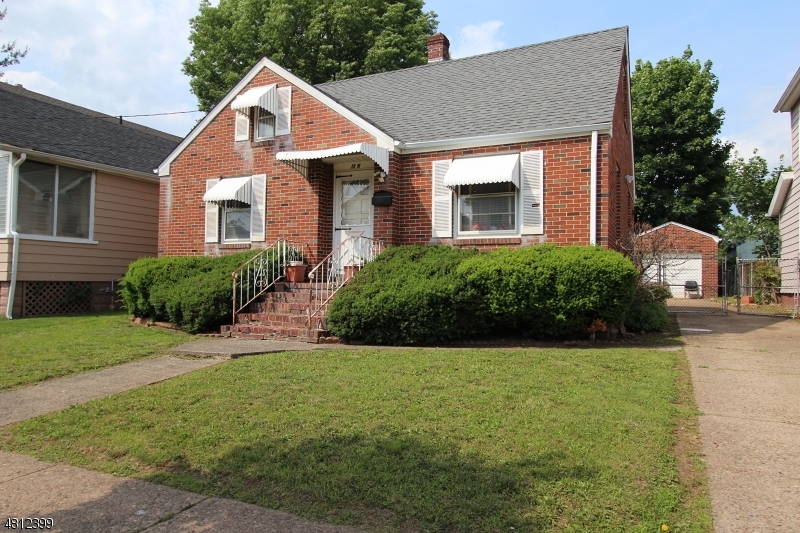 Full brick capecod,2nd floor has 2 nice size bedrooms with additional room. Hardwood floors under carpet. Finished basement has full bath. Nice yard with detached garage and parking. Quiet street. Home to be sold "AS IS" Buyer to obtain CO from City of New Brunswick.